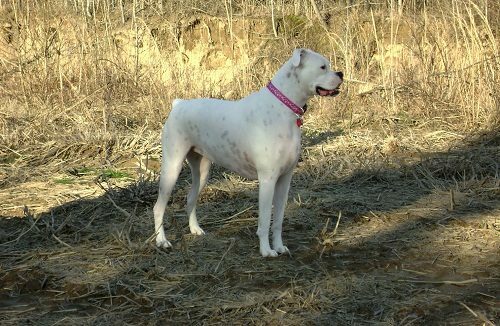 The boxer dog breed lived in Germany in the late 19th century, being a part of the Molosser dog breed, being used as a hunting dog by seizing the prey and holding it until the hunters arrived. 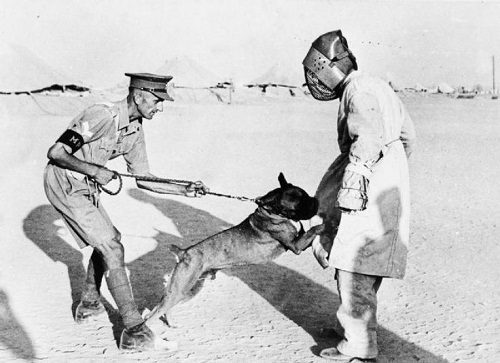 In the world war 1, boxer dogs were used in the army as messenger dogs, guard dogs. In 1896, three Germans decided to use a boxer dog as a show dog. 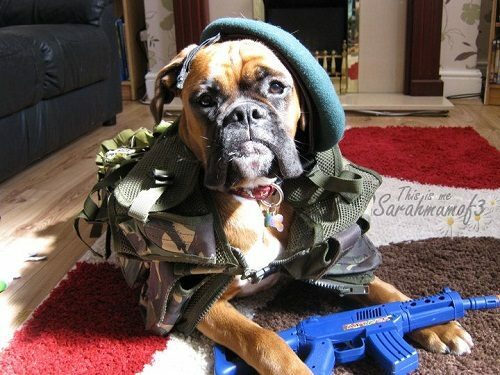 Boxers became so popular in the United States of America after the soldiers returned from world war 2, being a lovely companion, show dog, and guard dog. 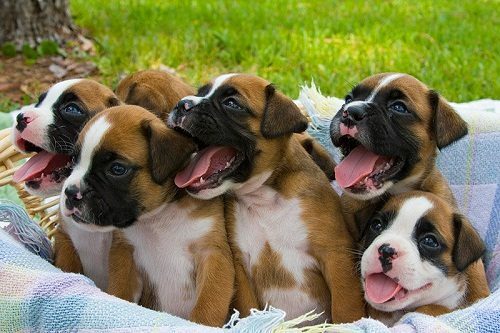 The boxer dog breed was recognized by the American Kennel club in 1904, being an energetic dog that needs plenty of exercise, so his food must contain a lot of calories as animal protein as fish and chicken. 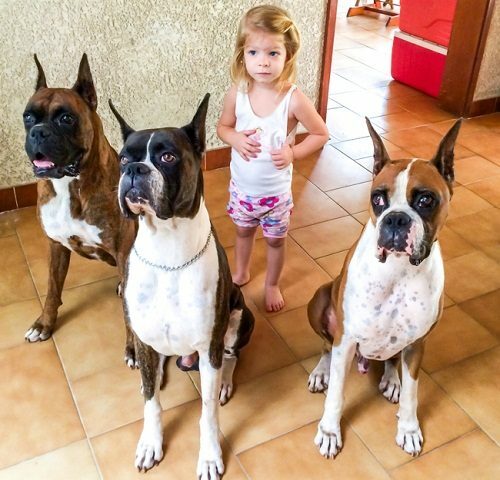 Boxers love human companionship from their children, being considered the best dog breed to be companions. 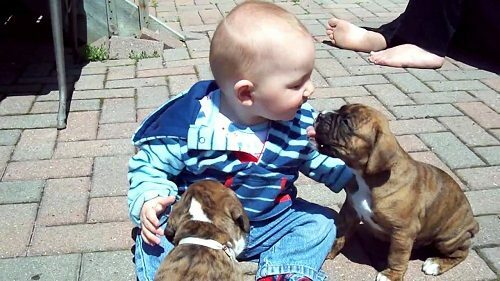 Their puppies can get along with other breeds in a rapid time. 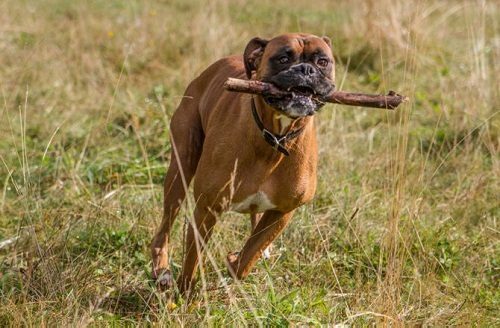 Boxer dog has a strong, powerful body and a lot of energy, being quite active sometimes, but being often a hyperactive dog, so he needs daily exercise. If he is not trained properly, he will damage anything surrounding him and will be aggressive. He must be given an indoor task to use his canine senses. This dog breed has the longest puppyhood in the dog world, being fully mature after three years. 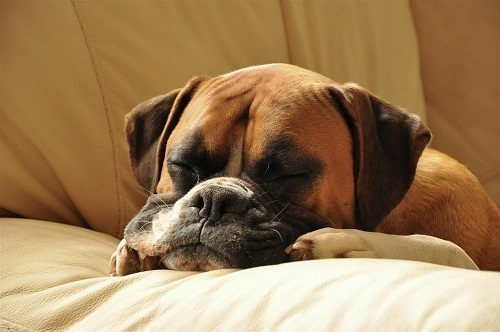 If your boxer dog snores, you will be worried, it is normal, Boxer able to breathe through both the nose and mouth. The Much snoring of the boxer dog may refer to a health problem as the facial structure of this breed. 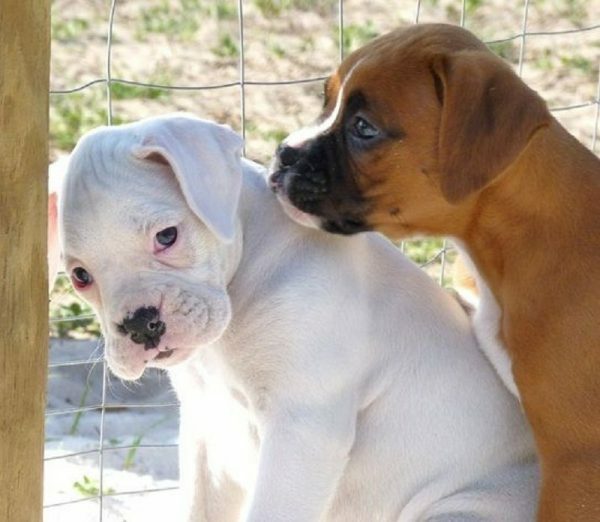 When a boxer dog breathes normally, the air enters through the nose and passes from the back of the roof of the mouth then entered the lung. 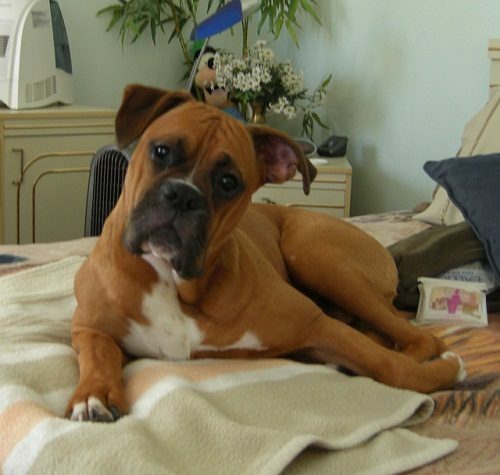 Although boxer dogs are high-energy, they aren’t considered outdoor dogs, as their fur is too short that aren’t suitable to keep them warm in the cold weather in winter, so he prefers to be indoors. 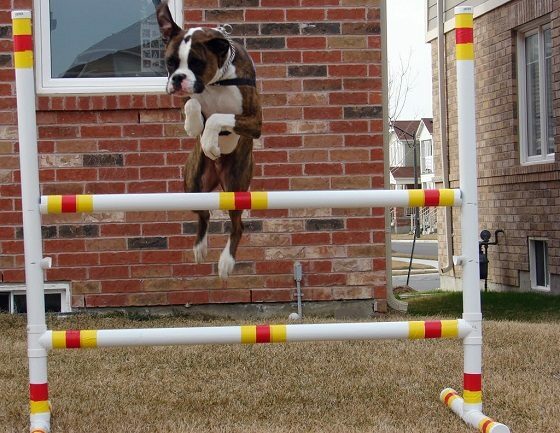 Boxer dogs are clownish and crazy. having the best personality, being loyal and have a sense of humor, and great family dogs. 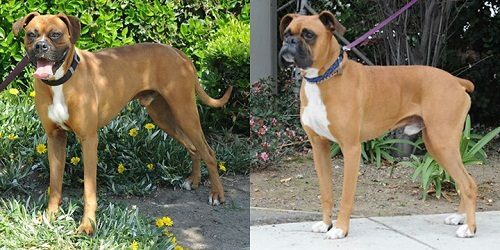 Docking is the process of having a certain percentage of a boxer dog’s tail removed to make a short tail that stands erect, being done in two stages. The first stage is to remove the blood flow in the tail with a rubber band, then cutting the tail. The talented boxer dog is considered a gift to German dog owners, being a loyal and intelligent family companion, being full of courage.Although boxer dogs need a lot of exercise, they are indoor breeds because of its short coat, making exercises inside your apartment, having a hard coat that needs grooming with a soft brush The boxer dog is considered a trustworthy pet for an active family.